Infernal Affair Teresa Kok, What Will You Do Now? Teresa Kok, What Will You Do Now? 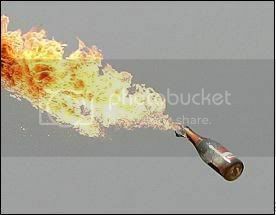 First there was the so-called barbaric ISA that isolated her from civilization and gave her "dog food"; then now 2 molotov cocktails and 1 threatening letter was the latest attack on Seputeh MP Teresa Kok. Undeniably Teresa's life is really, REALLY in danger. No joke anymore from here on. And she could even unintentioanally "dragged" her family into her own league. If worse come to worst, her family members could get killed by the assailants as a bid to torment Teresa wittingly! 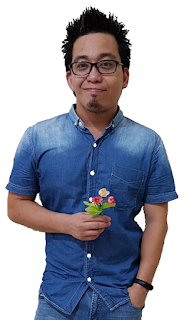 We have already heard Tenggaroh state assemblyman Datuk S. Krishnasamy who was shot dead point blank by a gunman in a lift at the state MIC headquarters in Jalan Segget earlier this year. So will Teresa or her family face the same fate? Teresa with the threatening letter she received. I am a big fan of Bollywood movies. When I was younger, Bollywood's movies were like a "staple serials" for me. I remembered a movie which was about the notorious politics in India. There was this normal civilian who fought for justice and vowed to rid India of corruptions. He challenged the PM and the latter offer this brave young man a "One-Day India PM" stint. And to the PM dismay, this young man did exactly what he stand for, "cleaning up the who government"! In just one day, he had turned himself into a celebrity-sort of overnight politician. 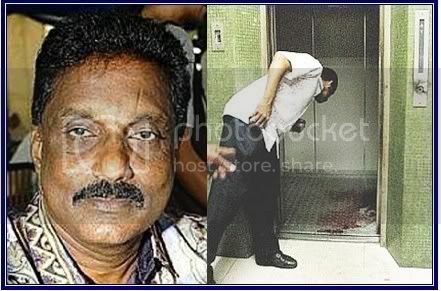 Late Datuk S. Krishnasamy who was killed in the lift! Guess what, later on he was elected as the PM during the snap poll to replace the old corrupted regime. But there's always a price to pay. His parents were killed during a bomb attack in his home. And all he could do was watching helplessly in vain as his parents perished in that horrendous fire. He then wished he could turn back time and yearned that he was never the PM. Yes, in this movie this brave young man had helped freed million of poor souls but at his parents expense. Is it worth it? 2 for a few millions surely gets others' nod but not for the poor PM who became an orphan. So back to Teresa's story, what do you think she should do now? 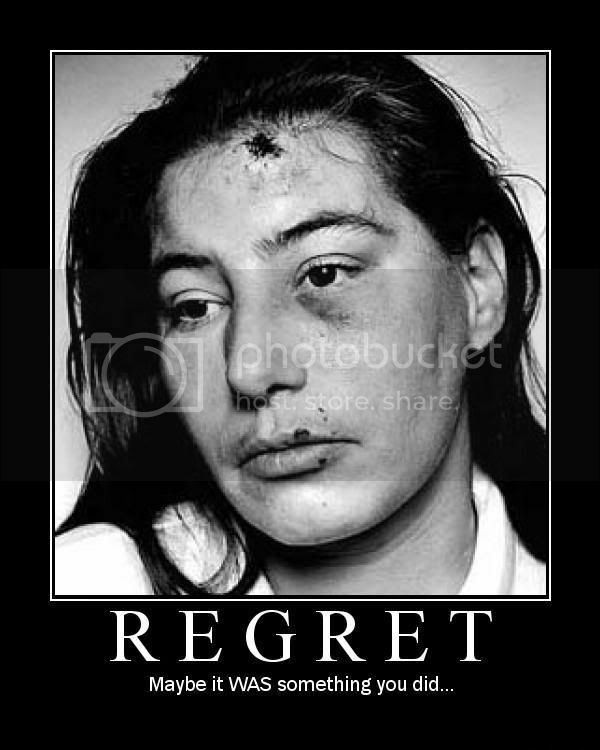 Continue to fight for what she believed is right and risk the wrath of those sicko assailants? Or she should just back-peddled and warrant her family's life? You can't expect the government and police to be ever-ready right? If they are really that reliable then there won't be so many crimes happening in our country. Moreover if the police were really on guards all the time, the IFINGER - The New Oxford Thesaurus of English , © Oxford University Presspsychopath slasher will still find a way to mess up her life. So that's the life of a politician! What's on your mind now Teresa? To fight on for the others and sacrifice you own or families' lifes? To be selfish or IFINGER - The New Oxford Thesaurus of English , © Oxford University Pressaltruistic? Remember: justice will prevail but only in the end of the story. So will it be too late for Teresa if she insist on battling? Will her IFINGER - The New Oxford Thesaurus of English , © Oxford University Pressself-sacrificing decision cost her dearly? Will she regret it? I don't know. 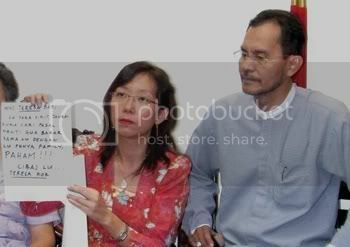 So Teresa Kok, what will you do now? She shouldn't let those cowards get to her. That's their purpose, to frighten her... I'm sure Teresa is a fighter. Whatever the outcome, it won't be futile. We need courageous ppl to face those idiots. Hmm...If I am Teresa. I will prioritise my family's safety 1st. that's what I think I will do. It's not about being intimidated or doesn't have the courage to fight...but I just doesn't want to be the burden.